Hypothyroidism, a condition characterized by low levels of circulating thyroid hormones, is not only one of the most common diseases of dogs but also one of the most commonly misdiagnosed diseases. 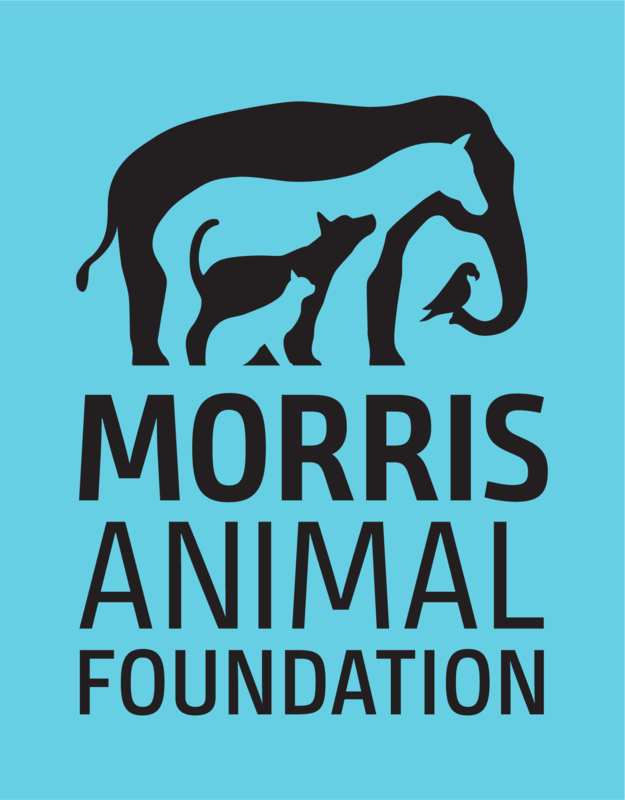 Katie Street recently joined Morris Animal Foundation as the Project Coordinator for the Golden Retriever Lifetime Study, a “golden” opportunity to impact a world-class canine health research project. Since Katie already had a background in longitudinal research, the concept of applying the field to companion animals seemed simultaneously revolutionary and obvious. The link between consumption of grain-free diets and development of heart disease in golden retrievers is a major concern for dog owners and their family veterinarians. Dr. Joshua Stern, a veterinary cardiologist based at the University of California, Davis, will be at the 2018 Golden Retriever Club of America National Specialty in St. Louis, Missouri, Oct. 4-6, taking blood samples for taurine measurement and speaking with owners about this important health issue. The FDA also has issued a warning regarding grain-free diets. The diets in the current warning include foods containing peas, lentils, other legumes and potatoes. Owners are encouraged to speak with their veterinarian if their pet has been eating a grain-free diet regarding alternate diets and to determine if further testing for heart disease is warranted. As every owner participant knows, filling out the annual questionnaire is no easy task. Not only do we ask for a huge amount of detailed information, we ask for it year after year. This translates into thousands and thousands of individual data points. Enter, statistics. We use statistics to make sense of the data our dedicated owners and veterinarians painstakingly collect.